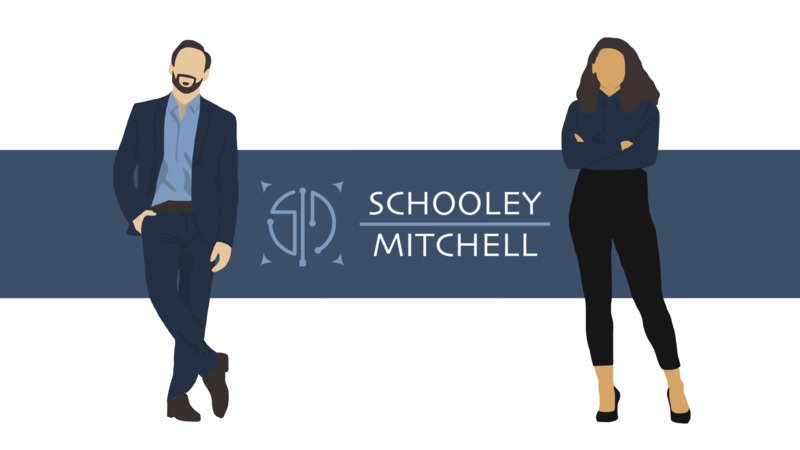 Schooley Mitchell is comprised of a network of independent and objective telecom, merchant services, and small package shipping experts – friendly and competent people with specialized expertise that you can trust for your company’s needs – so you can stay focused on your core business. Our model is a risk free proposition to you. Our compensation is a share of the savings we identify for you. These savings are realized by us implementing cost-effective solutions and cost-recovery measures for you. We augment the efforts of your existing staff without you adding payroll costs. As the largest independent telecom, merchant services, and small package shipping consulting company in North America, with offices coast to coast, we have extensive research and analysis capabilities. With access to a growing network of professionals, our expertise is second-to-none. We are completely objective in assessing your current and future telecom, merchant services, and small package shipping needs, with no ties to any service provider; so you can be confident you are getting the best advice to help you make the right decision.